3The season is spring moon to be the new way to go off, to support those who, such as the various movements. I will really miss, but a new way Kudos air from my heart. 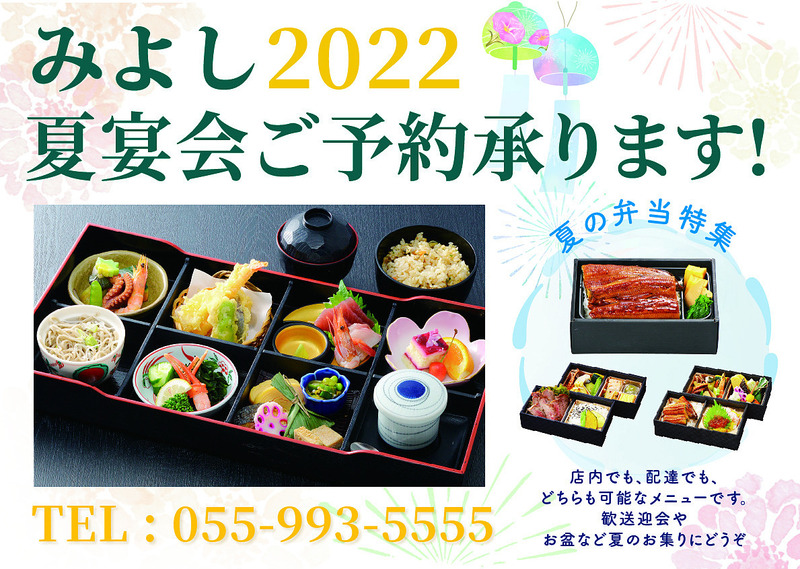 So your dinner party opened in Miyoshi. To Grandpa and Grandma picks chair seat. No fat fried shrimp katsu, juicy scallops fried, boiled, and women Miyoshi popular popular salads, giblet soup, sashimi, nigiri, slightly varied cuisine deals menu.